As in other medical fields, dental health technology is constantly evolving and progressing. Southwest Nebraska Dental Center may be a small town clinic, but our practice features state-of-the-art technological advances. We are committed to offering modern dentistry solutions while still adhering to our traditional Midwestern values of honesty, friendliness, and compassion. As a result, we can achieve ideal outcomes while making procedures easier and more comfortable for our patients. Rest assured that you are in the best hands when you schedule a visit with McCook dentist Dr. Kaitlin Haag. 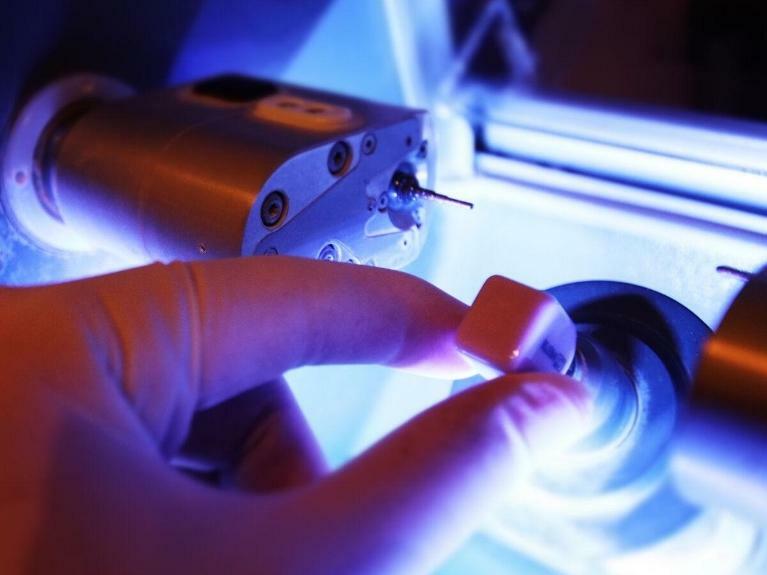 CEREC, or Chairside Economical Restoration of Esthetic Ceramics, is an exciting innovation that allows us to create high-quality dental restorations right here in our office. Using 3-D computer software, CEREC products are individually designed to blend perfectly with you own teeth. No one will ever know you’ve had dental work done. Best of all, with CEREC, we can design, manufacture, and place your new crown in a single visit. For more information on our CEREC technology, click on the CEREC link under the Services section. Dental x-rays are crucial to making accurate diagnoses and creating the most effective treatment plans for our patients. The XG 3D cone beam system from Sirona Dental allows us to capture clear, detailed, three-dimensional images in less than a minute. Unlike traditional x-rays, the rotating scanner relies on digital imaging and emits lower levels of radiation, making it both highly accurate and safe. Once your digital scan is complete, Dr. Haag will analyze the images and share the results with you. The 3-D imaging makes it possible for images to be rotated, enlarged, and highlighted, giving both you and the dentist a clearer picture of the status of your oral health. 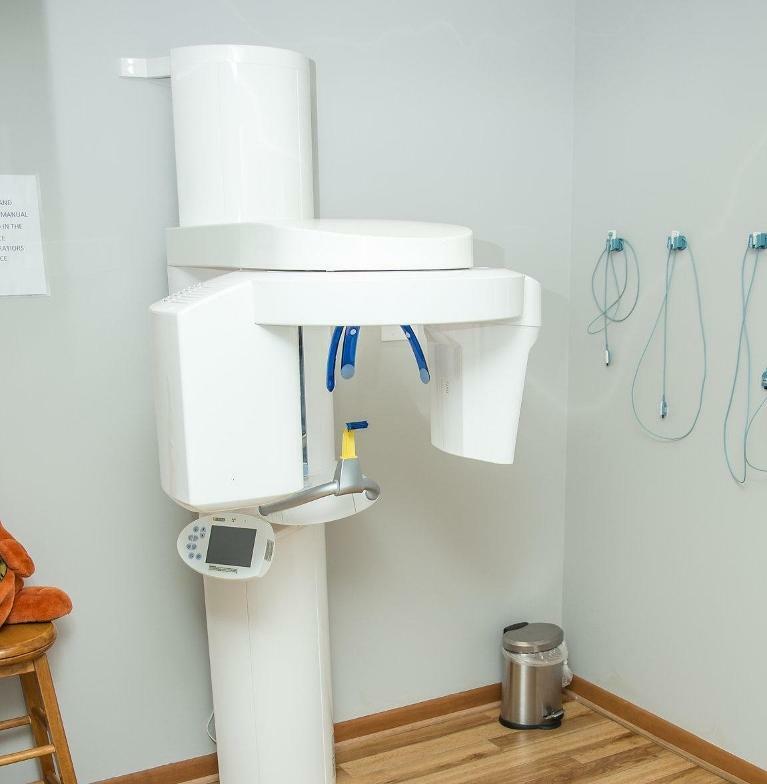 The cone beam scanner is especially useful for preparing for procedures like dental implants, extractions, and root canals because it reveals the exact locations of nerves and blood vessels. With this information, Dr. Haag can devise a treatment plan that will ensure your safety and comfort. Our ongoing evaluation and implementation of new technology ensures you will receive the highest quality of care when you visit Southwest Nebraska Dental Center in McCook, NE. Call today to schedule an appointment and experience the modern conveniences our dental practice has to offer.